The UK bank has bought a 4.3 bln pound book of Irish mortgages for 4 bln pounds. With fees from securitising the loans and investors lined up, the deal could make sense. But it sits awkwardly alongside new investor Edward Bramson’s strategy to prune the investment bank. Lloyds said on May 18 it had sold a portfolio of Irish residential mortgages to Barclays for around 4 billion pounds in cash. The deal consists of gross mortgages of around 4.3 billion pounds of which 300 million pounds are impaired, Lloyds said in a statement. Lloyds said the deal would generate a pre-tax loss of around 110 million pounds, which would book in its first-half results. The UK lender said the deal would also result in an increase in common equity Tier 1 capital of around 25 basis points. Following the sale, which is due to complete in the second half of 2018, Lloyds said it would have only a minimal exposure to Ireland, and the total outstanding runoff portfolio would be around 4 billion pounds. Lloyds shares were trading at 66 pence as of 0900 GMT on May 18, down 0.1 percent. 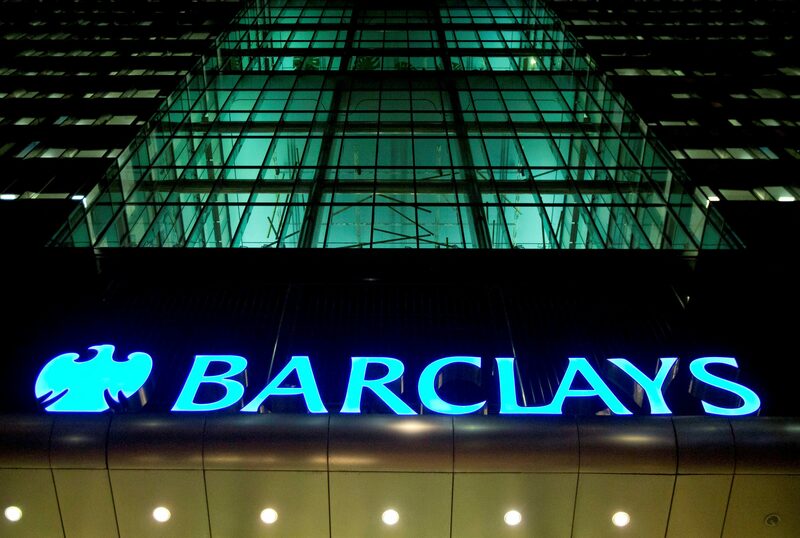 Barclays’ were trading at 208 pence, down 0.3 percent.